Updated 11:15 p.m. - Missouri has carried out its first execution of the year. Earl Forrest was put to death by lethal injection at the Eastern Reception, Diagnostic and Correctional Center in Bonne Terre. The execution began at 7:10 p.m., and he was pronounced dead at 7:18 p.m., according to a brief statement from the Missouri Department of Corrections. 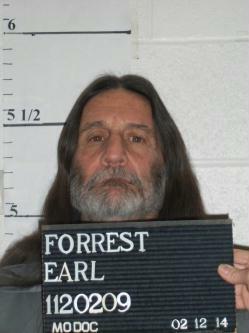 Forrest was convicted of three counts of murder and sentenced to death for killing Dent County Deputy JoAnn Barnes, Harriet "Tottie" Smith, and Michael Wells in December 2002. Only a few days ago, the members of Missouri's law enforcement community gathered in Jefferson City in the annual ceremony to remember and honor their brothers and sisters who died in the line of duty. Among the names on the Law Enforcement Memorial at the Capitol is that of Dent County Chief Deputy Sheriff JoAnn Barnes. Deputy Barnes and then-Sheriff Bob Wofford were responding to a call after Earl Forrest had murdered two other people, Harriett Smith and Michael Wells. After these two law enforcement officers arrived at Forrest's home, he shot and killed Deputy Barnes and wounded Sheriff Wofford. 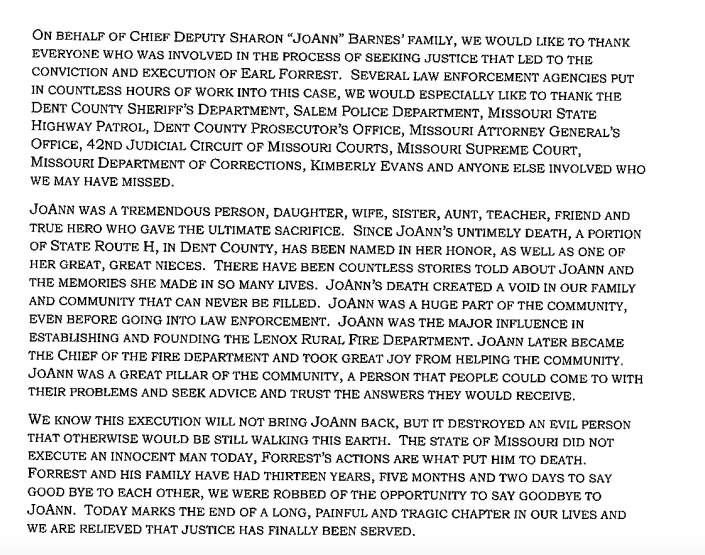 Tonight, as the sentence is carried out for this murderer, I ask the people of Missouri to remember JoAnn Barnes, who made the ultimate sacrifice in order to protect others, as well as Harriett Smith and Michael Wells. The process of justice on this matter has now reached its conclusion. We pray for comfort and healing for the families and friends whose lives have been deeply affected by these wanton crimes, so that they may find closure and peace. "Earl Forrest callously murdered three people, including a deputy sheriff, over a box of methamphetamine. Missouri's law enforcement officers put their lives on the line every day. They need to know that we will fight just as hard for justice for them and their families." Forrest's last meal was steak, pasta, fruit plate, sliced tomatoes and cucumbers, chocolate cake and milk. He did not provide a final statement. There was also an incident at the State Capitol Wednesday connected to the execution. An anti-death penalty activist was briefly detained by Capitol police after he tried to enter Governor Nixon's office. According to the Associated Press, Jeff Stack with the group Fellowship of Reconciliation tried to open a door leading from the public waiting area to Nixon's inner office. He was handcuffed and briefly held for trespassing, but was later released without being charged. Stack said he wanted to talk to Nixon about stopping the execution, and that death penalty opponents have "been polite for decades" but that "the governor hasn't really listened." Stack is also a registered lobbyist for Missourians for Alternatives to the Death Penalty. Updated 2:33 p.m. -- The U.S. Supreme Court has denied a stay of execution for Earl Forrest. He is scheduled to die by lethal injection at the Potosi Correctional Institute during the 24-hour period that begins tonight at 6 p.m. Updated 12:33 p.m. -- Gov. Jay Nixon has denied clemency for Earl Forrest, who's scheduled to die by lethal injection during the 24-hour period that begins at 6 p.m. tonight. The clemency petition for Earl M. Forrest has been reviewed thoroughly, and I have subsequently received a final briefing from my counsel. After deliberate consideration to the merits of the petition and the facts of this case, I have denied this petition. This is a power of the Governor that I take very seriously, and great consideration is given to the specific facts of each case. Earl Forrest was convicted by a jury of murdering three people and sentenced to death on each count. Among his victims was Dent County Chief Deputy Sheriff Joann Barnes, whom Forrest killed after he had already murdered Harriett Smith and Michael Wells. During the shootout with law enforcement officers, Forrest also shot and wounded then-Dent County Sheriff Bob Wofford. My decision today upholds the decision handed down by the jury and upheld by the state and federal courts. As preparations are made to carry out the sentence, I ask that Missourians remember Chief Deputy Barnes, Harriett Smith and Michael Wells at this time and keep their families in their thoughts and prayers. Original story -- Missouri's execution clock is about to start ticking again. Barring clemency from the governor or a stay from the U.S. Supreme Court, Earl Forrest is scheduled to die by lethal injection during the 24-hour period that begins tonight at 6 p.m.
Forrest, 66, was convicted of three counts of murder and sentenced to death for the December 2002 slayings of Dent County Deputy JoAnn Barnes, Harriet "Tottie" Smith and Michael Wells. Attorneys for Forrest say their client suffered a brain injury years ago, and that a PET scan conducted after his conviction confirmed it. They also argued in an earlier appeal that the scan should have been conducted before his conviction and the results made available to the jury. But the Missouri Supreme Court upheld his conviction and death sentence in a 2009 ruling. 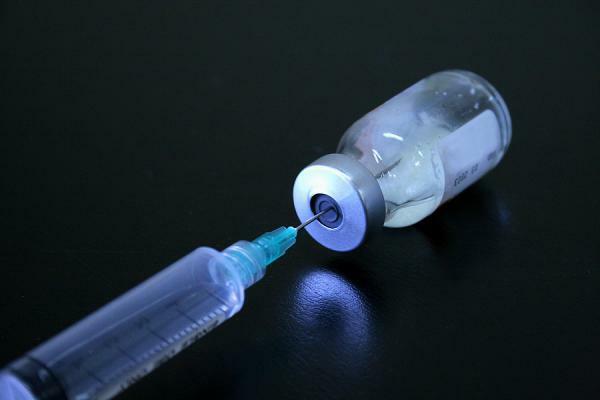 If Forrest's lethal injection goes forward as scheduled, it would be the first execution in Missouri this year, and the first since Roderick Nunley was put to death in September. Forrest gave a videotaped interview to The Salem News in April, in which he freely admitted to the killings and talked about the "rock star" appeal of being a drug dealer. He was also the subject of a 2013 episode of the A&E network TV series "The Killer Speaks," in which he referred to himself as a "fallen kingpin."